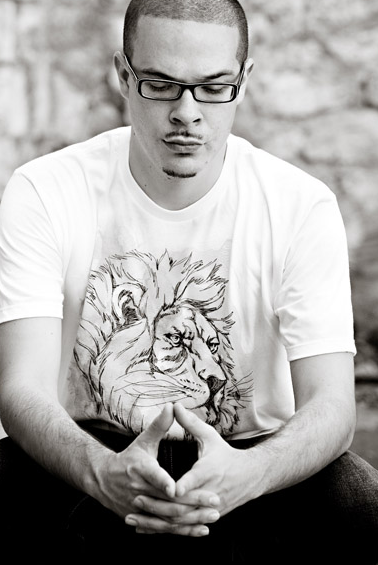 I received proof a few days ago that Shaun King's father is exactly who we said he was in an earlier post. 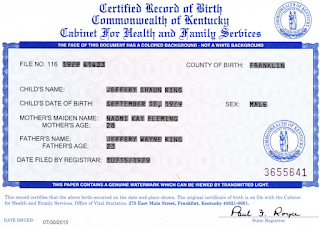 We now have a certified copy of King's birth certificate. 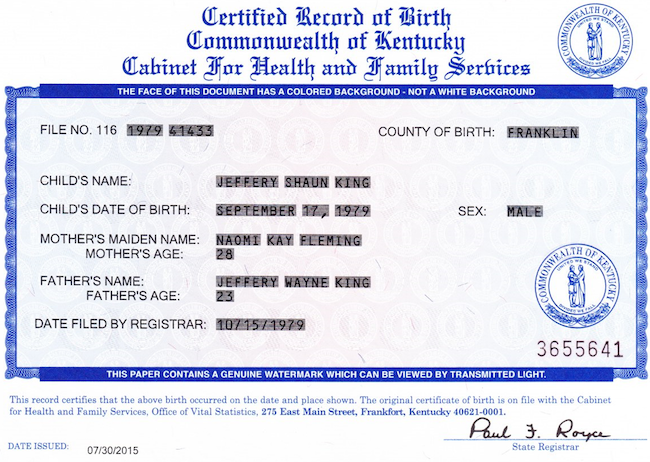 His father's name is Jeffery Wayne King. he was 23 in 1979, the year Shaun was born. 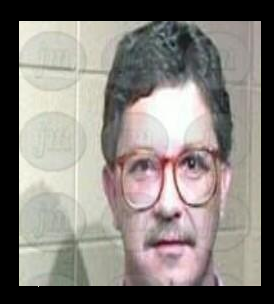 Jeffery Wayne King (older mugshot at link ), is also the father of Russell D. King, the man Shaun has referred to as his brother on more than one occasion. Russ is my older brother. As a little boy he was my best friend. My family is blended and we all have different dads and moms. Everybody was divorced and remarried many times and I grew apart from Russ, but I am very proud of my big brother. Russell D. King's mother, Vicki, was married to Jeffery Wayne King when she was just 16. . Russell is white, as are his children, all blonde, in fact. 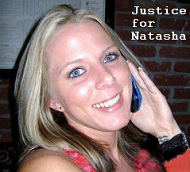 Shaun's mother frequently comments on facebook posts made by Russell's wife. Jeffery Wayne King's mugshots state he is white. There are many kids by Jeffery Wayne King, and Kay King, Shaun's mother, seems to interact with all of them. Seems the elder King was a rounder. All the kids and grandchildren are very fair skinned. The current photo on Kay King's facebook is of Shaun's wife and kids...however many there are...I have lost count. Oprah Winfrey paid my way through Morehouse. The leadership scholarship that I received from her is why I have a college degree today. Five hundred other brothers have the exact same story. Writing these blogs and researching Shaun has nothing to do with being a "right wing racist", it has to do with exposing a man who has manufactured a life based on lies and manipulation - and he's not hurting only himself...he's hurt a lot of other people. You may remember a few weeks ago when Daily Caller outed Shaun for his "hate crime lie". How many more will be uncovered before he is held accountable? Perhaps Pastor Shaun could show us some pictures of his climb up Mt. Rainier...the one he collected over $25k to make. 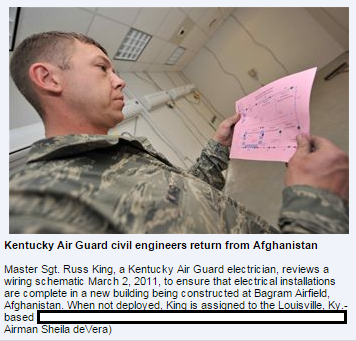 I am anxious to see how King will try to spin this, if he addresses it at all. I tried to get in touch with his father for a comment before posting this blog. He was out and a neighbor said he usually takes off with his riding mower and she doesn't see him for a few days. Update: I am getting a lot of comments with photos of Shaun's extended family members and his kids...those won't be approved. Just FYI, his name is not spelled "Shawn". Shaun's school picture from Woodford County yearbook had a typo, Shaun has never spelled his name with a "w". All comments, research, and photos otherwise are welcome.